How Nigeria tackled Ebola is being perceived in some quarters as mere luck than true performance. 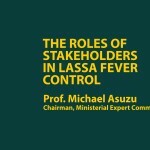 What might have however become clear to some researchers and governments that have visited to understudy what happened between July and October 2014 in Nigeria is that there seem to be certain patterns that revealed quality performance. These patterns require deeper probing and Sulzhan Bali has been in town to explore one of them. When Ebola Alert got a call from Duke University to participate in a research collaboration, we accepted to participate as part of our greater objective of strengthening North-South Collaboration especially in areas of knowledge development. Studying Ebola is an emerging science, and an attempt to understand how private sector participated in the outbreak and why they did so will really be valuable. This is what Sulzhan Bali brought to our space. As the young global health leader travels across Nigeria in search of the right answers from the right people she continues to integrate herself into our culture. She has being probing for how and why Nigeria’s private sector participated in the Ebola outbreak. The outcome of this work is very important for health financing in Nigeria, Africa and across the world. 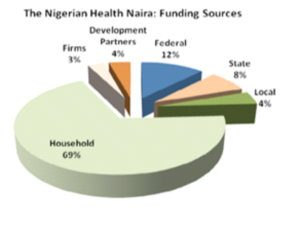 According to Nigeria’s National Strategic Plan, healthcare funding sources in Nigeria between 2003 and 2005 is as seen in the chart below; 3% was being covered by firms and majority by households. 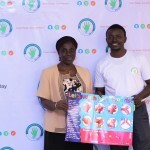 This showed that government across the three tiers did not fund beyond 24% of all Nigerian Health during period under review. 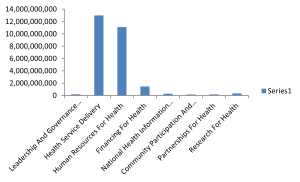 The Strategic plan also highlighted that Nigeria needed $26 Billion for implementation as shown in the bar chart (Fig. 2) below. Where will the funds come from? How might we start reconsidering how to extract value from different stakeholders blocks? Might it be that the private organisation are ready to help take up more than 3% as seen in Fig. 1. FIg. 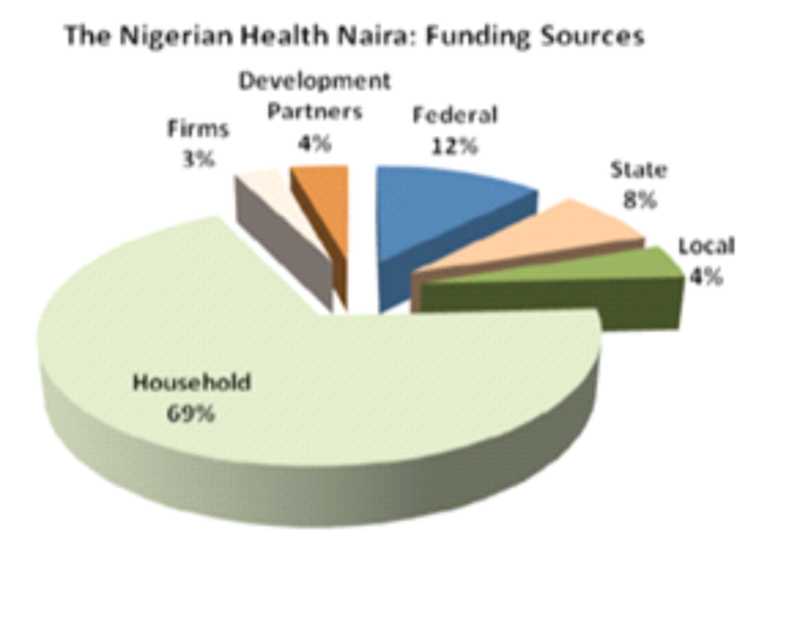 1: Pie chart showing sources of health finding in Nigeria. 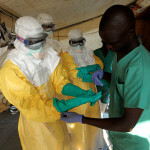 The health burdens of health systems in West Africa, including Nigeria, are still alarming and the Ebola outbreak just brought up the decays that lied beneath. 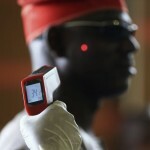 How Nigeria responded to the outbreak financially, might however be useful as Africa now proposes an African Centre for Disease Control. Whatever motivated private sector (for profit and not for profit) to respond as they did during the Ebola outbreak might be relevant as the world drift toward Health Systems strengthening. We congratulate Duke University, Dr. Pate and Sulzhan for pursuing this work; we are waiting patiently for its outcomes. We encourage students of global health, health economics, health financing, health marketing and those who have interest in how to meet the financial burden that follows health burden to follow Sulzhan Bali for updates. 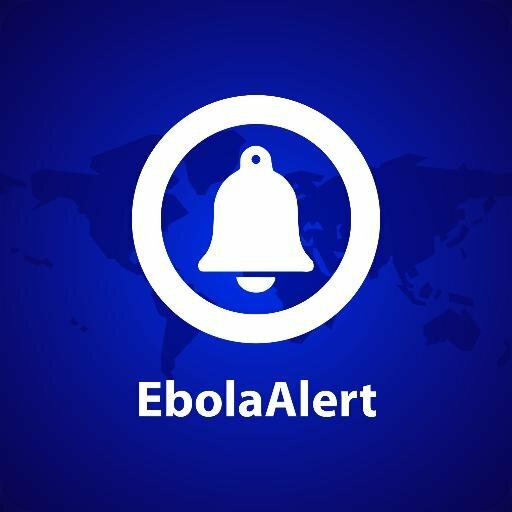 Follow EbolaAlert closely, we will be supporting with propagating the outcomes too. 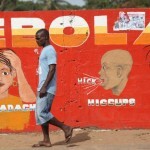 Why is Ebola so deadly?